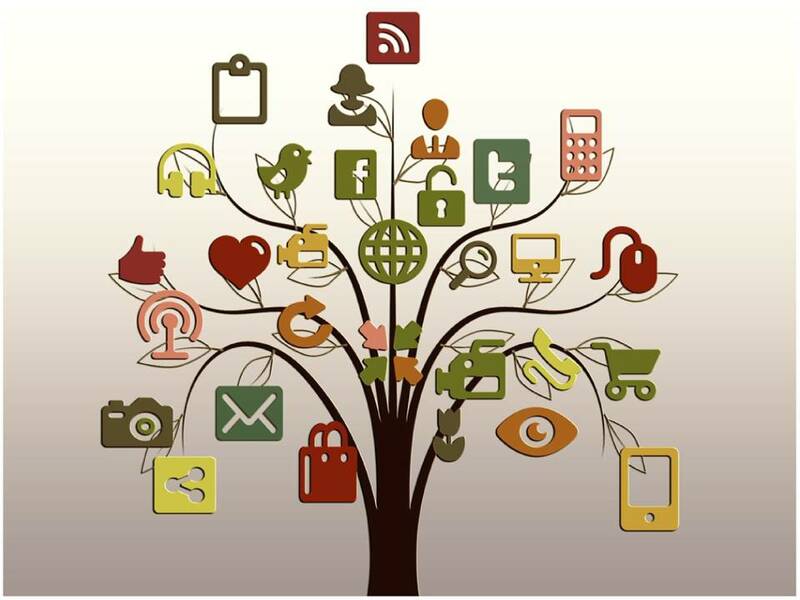 What Social Media do you want to use to promote your business? Manage your social media sites from one dashboard, such as HootSuite, and integrate Facebook, LinkedIn, Twitter, and many more posts. Provide one place to post to all sites. Monitor who is clicking on your social media. Schedule posts for your audience. Collaborate on posting and responding. With millions of people using Facebook, how can you ignore such a simple and inexpensive way to promote your business? Make an impression with your brand. Keep current by posting regularly. Provide ongoing standing with the timeline. Show credibility by getting “Likes”. 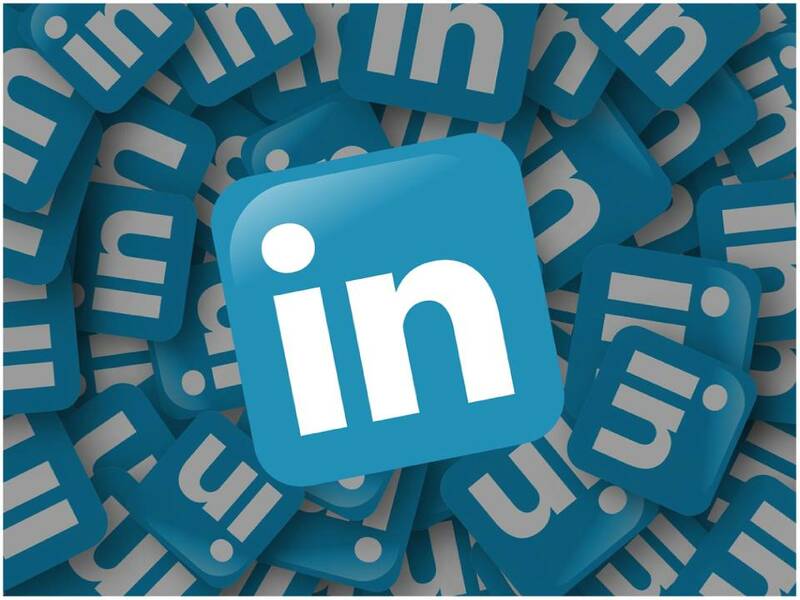 Showcase your business, reach new customers, and attract great talent to millions of professionals that are following millions of companies on LinkedIn. Highlight your products or services. 310 Million people have turn to Twitter to connect with others throughout the world so why isn't your business one of the 65.8% of US Companies using it? Provide customer service almost immediately . Refine and personalize your brand by listening to customer feedback. Market with promotions and coupons.